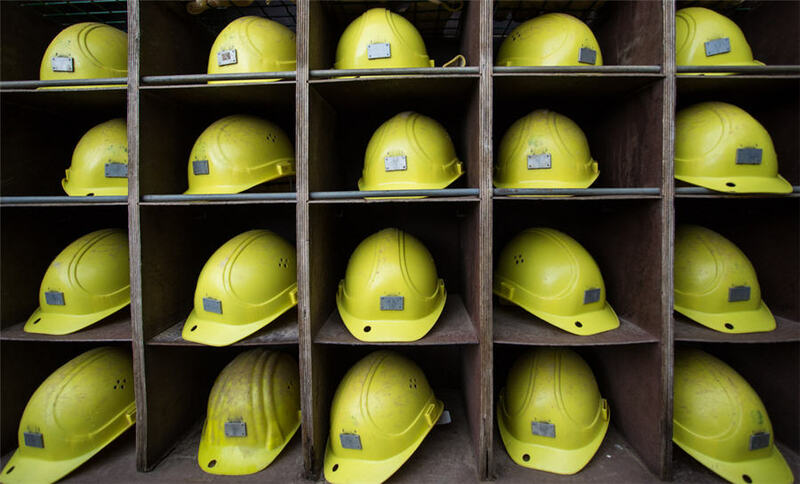 South Africa's mining sector is facing the most serious challenge for many years demonstrated by mounting job losses. Although this may be attributed partly to unfavourable commodity prices, investors and other stakeholders have focused on the lack of long term strategic leadership. This was the message delivered by The National African Federated Chamber of Commerce (Nafcoc) in oral evidence and a written submission to the Minerals and Petroleum Board at a hearing on 08 July convened to investigate job losses in mining. Nafcoc chief economist Landiwe Mahlangu told the hearing that several contradictory factors were in play, which called for a more nuanced approached in tackling the problems and for a careful look at why some mining houses are closing while others are doing well. Nevertheless the across the board job losses is of major concern and has a catastrophic impact on the well being of families and communities who live in mining areas and whose lives depend on the mines. Mahlangu said, “The challenges faced by the mining industry call for a more holistic approach which will deliver sustainable solutions and a lasting effect. As Nafcoc we believe that mineral and beneficiation and other value adding downstream processing must be accelerated and expanded. Nafcoc also endorse the mining charter as an instrument to transform the mining sector. Structured transformation interventions will improve the skills base, enhance competitiveness and boost confidence in the sector. Nafcoc President Lawrence Mvundla said, “As a leading federation for business in South Africa, we believe that mineral beneficiation and other value adding downstream processing must be accelerated and expanded. We also endorse the mining charter as an instrument to transform the mining sector. Transformation plans must address the entire mining value chain, which a specific bias towards junior miners”. Mahlangu told the hearing that social labour plans (SLP) must be reviewed and strengthened to properly serve the purpose for which they were established and that SLPs need to be aligned with the development plans and framework of local municipalities and traditional authorities to ensure a more effective contribution. Revitalization and revival of mining towns must be an integral part of the intervention plans and widened to include all stakeholders from business and civic society to ensure sustainability. Support for the mining charter and continuous maintenance of black economic empowerment. The strict enforcement, monitoring and co-ordination of social plans to ensure that they blend with the spatial and socio-economic character of the area. A task team to be established composed of business, civil society and government to deliver a plan to revitalize mining town and communities. Implement a formal strategy of mineral beneficiation and impose quotas or a total ban on certain minerals being exported in their raw form. Training and development of workers and staff and dependents to improve marketable skills.